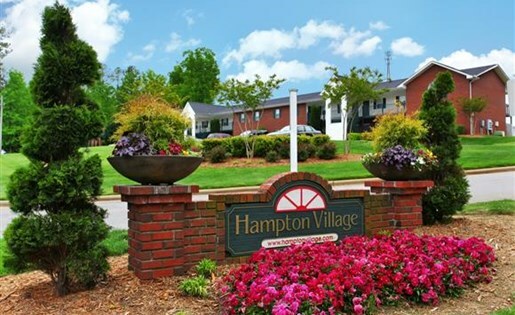 Our beautifully landscaped communities offer energy efficient one and two bedroom apartment homes and duplexes with spacious living areas and comfortable, open layouts to make a wonderful home for you. 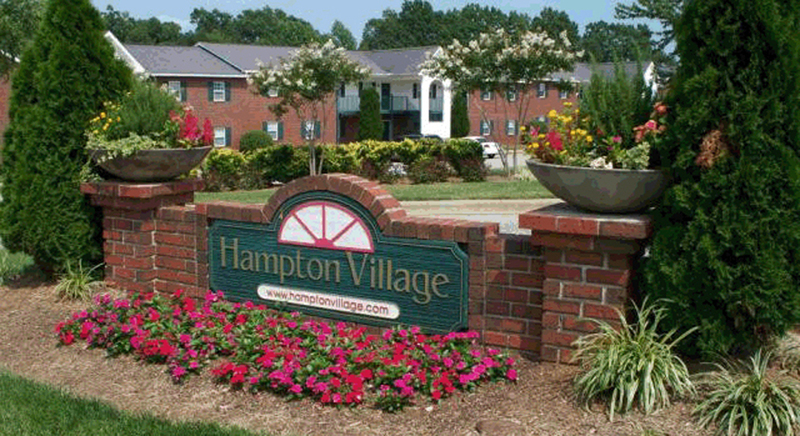 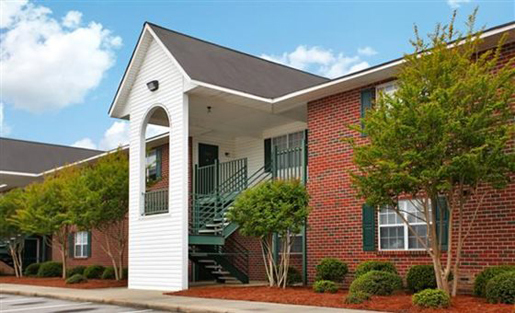 Our Nashville location also offers three bedroom apartment homes. 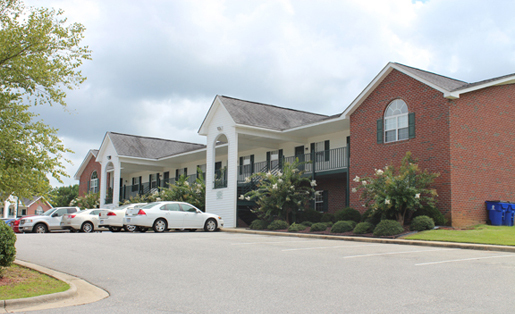 Each apartment home features central heat and air, ceiling fans in the living rooms, and mini-blinds on all windows. 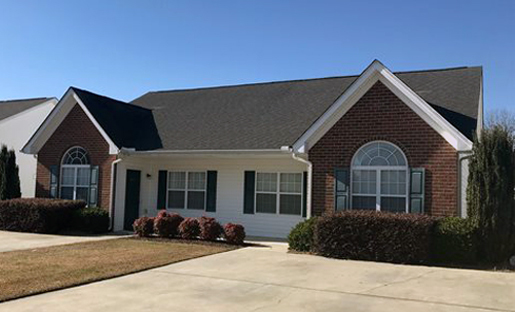 Kitchens come fully equipped with all the major appliances including a stove, refrigerator, and dishwasher as well as washer and dryer connections. 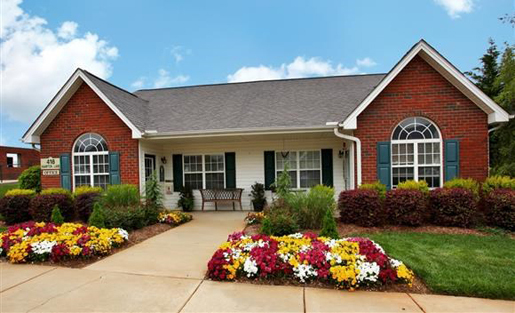 Select homes have palladium windows, vaulted ceilings, and private patios or balconies. 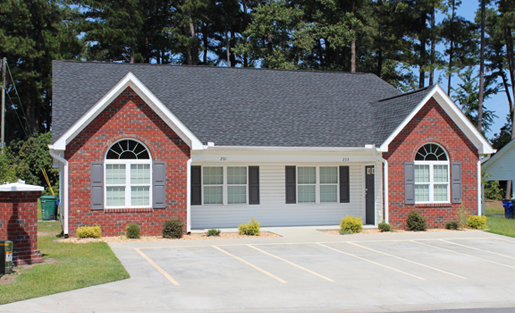 Each of our locations has a resident manager and first floor handicap units are available.